There was a time when George Blackman would have done anything for the mother country. In 1914, in a flush of youth and patriotism, he told the recruiting officer he was 18 – he was actually 17 – and joined the British West Indies Regiment. Enthusiasm for the battle was widespread across the Caribbean. While some declared it a white man’s war, leaders and thinkers such as the Jamaican Marcus Garvey said young men from the islands should fight in order to prove their loyalty and to be treated as equals. The islands donated £60m in today’s money to the war effort – cash they could ill afford. While Kitchener’s private attitude was that black soldiers should never be allowed at the front alongside white soldiers, the enormous losses – and the interference of George V – made it inevitable. Although Indian soldiers had been briefly in the trenches in 1914 and 1915, Caribbean troops did not arrive until 1915. Yet there is evidence that some Caribbean soldiers were involved in actual combat in France. Photographs from the time show black soldiers armed with British Lee Enfield rifles, and there are reports of West Indies Regiment soldiers fighting off counter-attacks – one account tells how a group fought off a German assault armed only with knives they had brought from home. Blackman still remembers trench fights he fought in, alongside white soldiers. 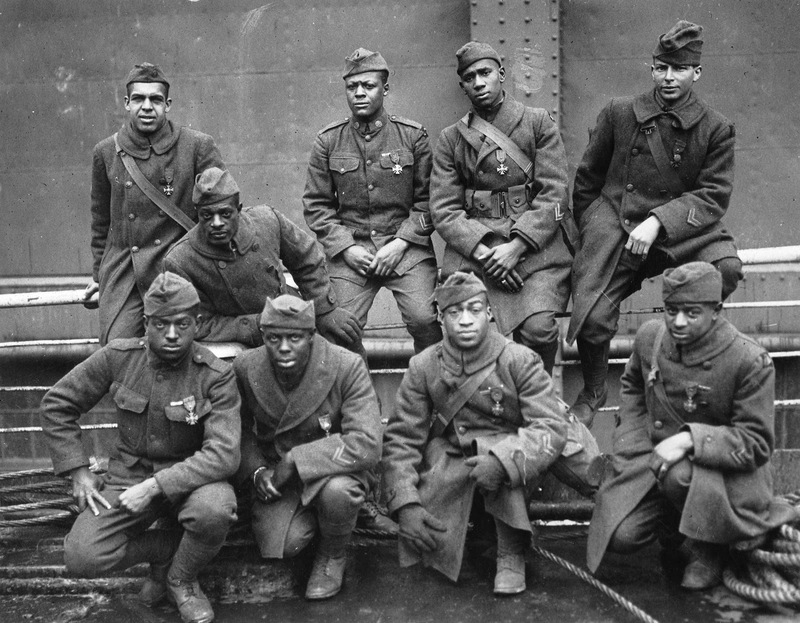 The West Indies Regiment experienced racism from the Germans as well as the British. “The Tommies, they brought up some German prisoners and these prisoners were spitting on their hands and wiping on their faces, to say we were painted black,” says Blackman. Hot sauces for salmagundi etc.